Flounces on dresses, blouses, even trousers were in trend in 2018, and it seems they are not going to leave us this year either. If you’re a romantic woman, then this news probably excites you, because the flounces are extremely feminine and stylish. Like the flounces, the fringes have been and are still fashionable this year. Although the fringes remind us of the bohemian style, it does not mean that they can not be worn in other styles of clothing, perhaps in the form of accessories: a purse with fringes, or discreet but impact earrings. Who said that bright and refined sequins could only be worn in the evening? Being in trend this year, the jacket or skirt with sequins will not stay on the bottom of the closet, waiting for an event to be worn. Clothes with sequins can be integrated into urban, casual outfits to raise their level. This summer, all the bright colors are preferred on dresses with flower or dots prints. Don’t forget to buy a knee length skirt with dots and folds! You should try a custom made fabric printing dress if you want to have a unique piece. The love for prints is inexhaustible in fashion, and spring-summer trends in 2019 bring us prints everywhere, in any combination, no matter how crazy it may seem, without worrying about matching or not. Here’s a novelty, bows are back, and they are in trend. On your shoulders, waist, neck, accessories, no matter where you choose to wear them, the bows give femininity to the outfit. Another good news for the romantics, who want to highlight their sensitivity. Not just the Belle Epoque was an inspiration for the great designers, but also the retro clothing. If you were an admirer of Princess of Wales, Lady Diana, you would have the surprise to see elements of her fashion style on the street, reinterpreted, of course. No, we don’t just refer to deux-piece suits, but also casual or elegant sets of light or precious materials that come out of the classic and rigid style pattern: shorts with a jacket, denim sets, etc. If you are not a woman who wears accessories, then you should know their importance. 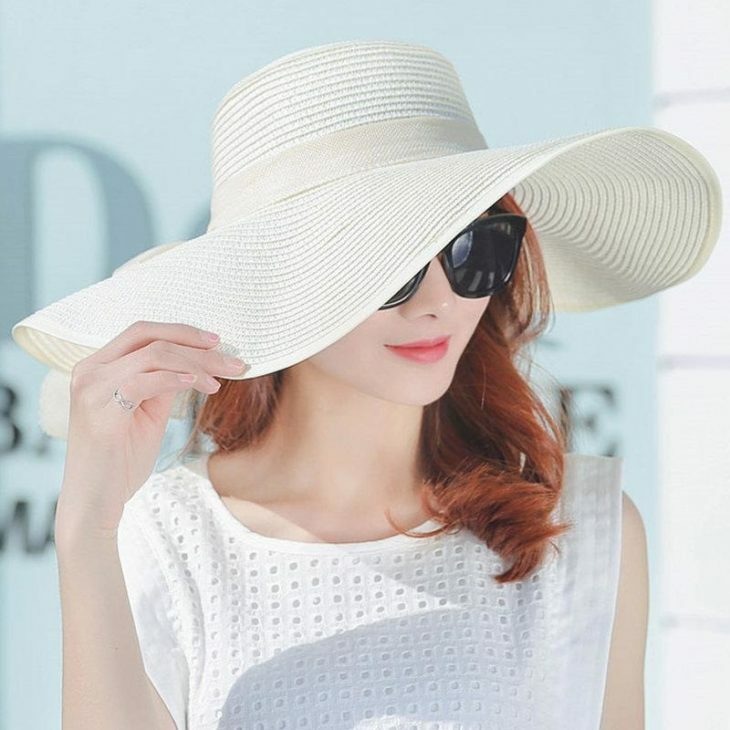 This year’s fashionable accessories are in store: large purses, oversized hats, leather shoes, etc. It’s time to try something new, and wear some amazing pieces of accessories every day, not just for a special occasion. Since many designers have used yellow in their presentations, this vibrant color is one of the spring summer trends in 2019. And regardless of how we see it in different nuances – lemon, marigold, butter – the sunny mood they offer us is unique. You can wear this color in deafening dresses, evening dresses, suits, and any piece of clothing you like.